I created this page for my daughter Nicole to showcase her passion for Makeup, Hairstyling, and all things shiny and take to you into the world of “Makeup by Nicole”. 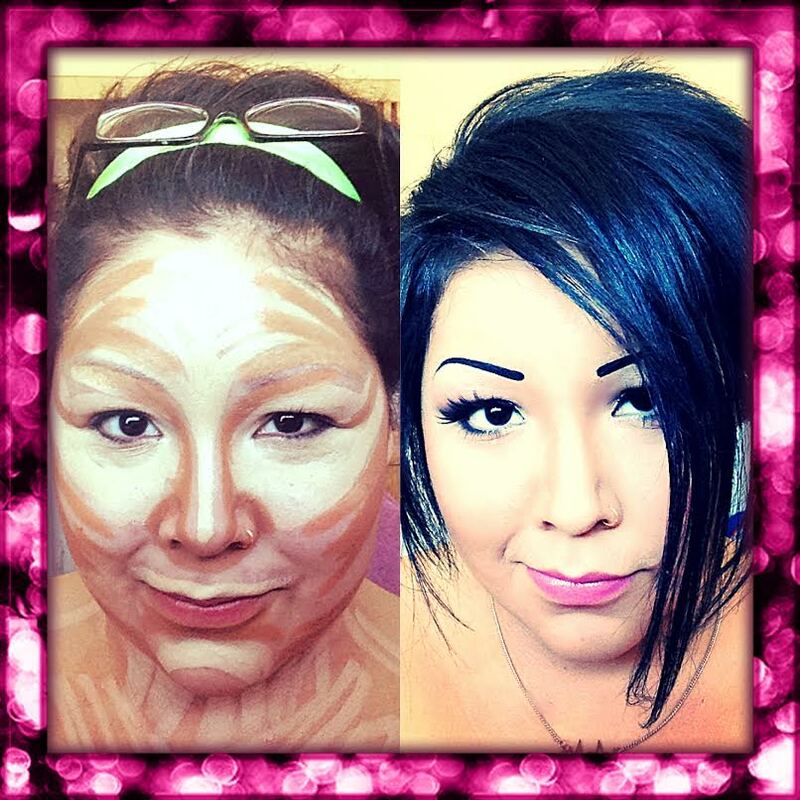 Nicole has always had a knack for applying makeup for the everyday look, for glamor shots, Halloween Makeup, and loves creating looks that make people turn and take a second look. She has taught me many techniques of how to apply makeup to get a certain look like: a smokey eye; a subtle day look or more dramatic eye. 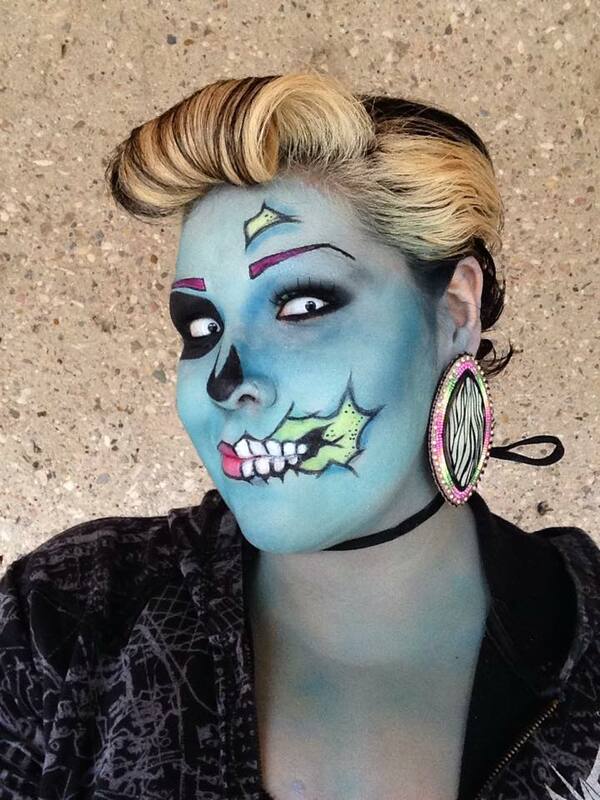 She is very talented when it comes to applying makeup and i’m excited to showcase her work. So, I look forward to posting some of her work here from time to time and hope you come to enjoy viewing “Makeup by Nicole”. Nicole asks, are you on a tight budget, but still want to look like a Glamazon? Well she recommends the ELF and JORDANA Product line that you can pick up at any drug store or dollar store near you. 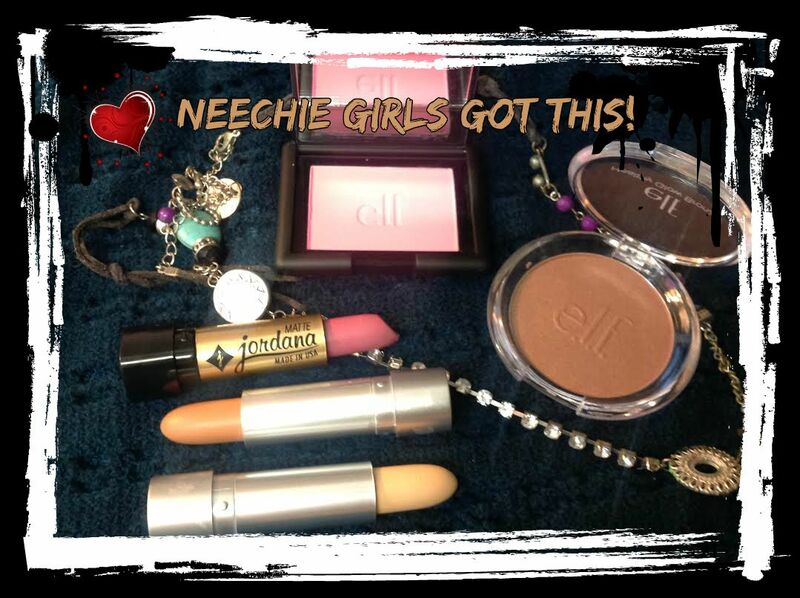 On her latest ‘NEECHIE GIRLS GOT THIS” Makeup Haul at the Dollar Store in her itty bitty town she was able to purchase Elf and Jordana products for well under $20. Looking your best does not have to leave your purse all sad and lonely and you can have $$$$ left over for other essentials. In her tiny itty bitty town, there is a Dollar Store where she did her latest makeup haul for under $20. Nicole purchased an Elf Blush in “Pink Passion and an Elf Bronzer in “Warm Tan” for only $2. 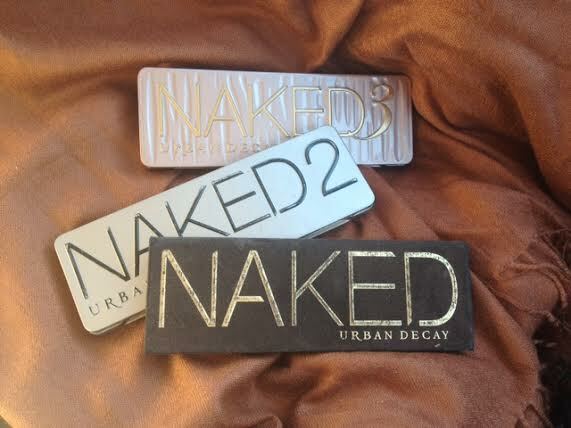 The blush and bronzer have great pigmentation and blend very well. The Jordana matte lipstick in “Lavender Lady” was $3, which, she says “is a little high-end for her, wink”, but is not burning any holes in her pockets. 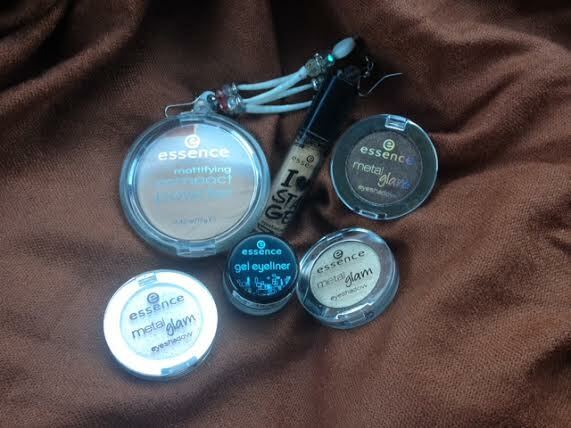 The two concealers in “Sand and Light” she picked up for $4 and come in a variety of shades. She absolutely loves the Elf and Jordana makeup line as she can pull off a great day-to-day or evening look for under $20. She is definitely a lady who knows how to spot a deal and match her products to create a fabulous essentials make up kit. 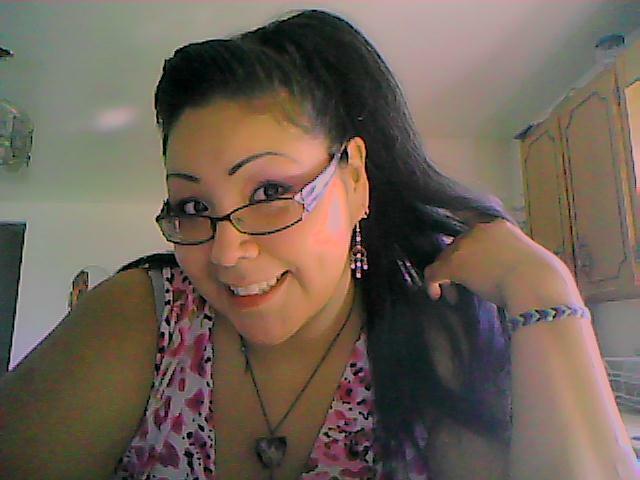 NEECHIE GIRL’S GOT THIS!